We are currently a Grade 4B Band and have about 45 members (piping and drumming), many of whom are of school age. We are an extremely busy band with a robust management structure/committee and have standard Child Protection and Health and Safety Policies in place. We are financially sound, with our main income streams being member fees, grants, and income/donations from all the events that we undertake each year (sometimes as many as 25). In addition to training and development geared towards pipe band playing, we are keen to follow the SQA Chanter/Bagpipe Curriculum so that learners can sit their exams at the National Piping Centre (two have successfully passed exams this year and two more will soon be examined). We also compete when we can, but would like to further develop/improve in this area. Applicants should be experienced, energetic, and motivational; and be willing to work within a diverse pipe band community, which has the development of young people at its heart. In addition to teaching defined classes, applicants should also be willing to work with the pipe corps and demonstrate/teach chanter setting/tuning; and to liaise with the drum corps to help improve ensemble. Though not essential, it is desirable that applicants have a willingness to play with the Band (on occasion) when it has important engagements. A visit to a Band practise can also be arranged, if desired. 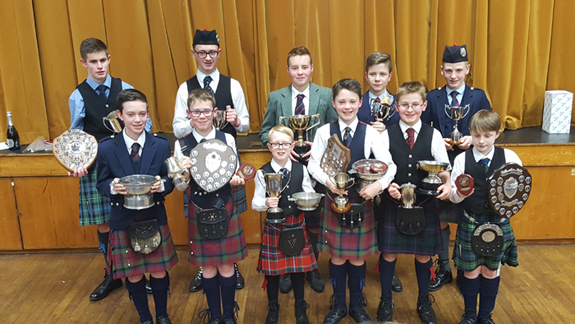 MacKenzie Caledonian will host their inaugural Junior Piping and Drumming Competition on 24th February 2018. The event will take place on at Craigie High School and has 18 events for all ages and disciplines. 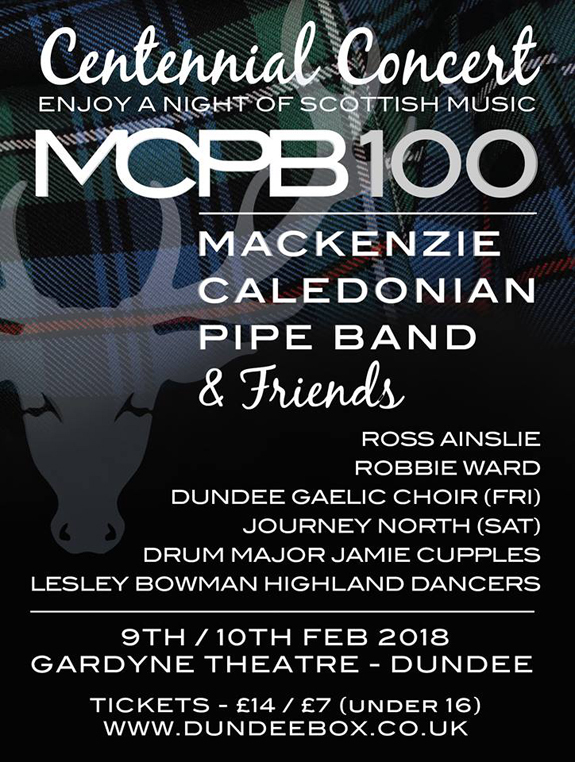 Mackenzie Caledonian Pipe Band will celebrate their Centenary year with a special concert. 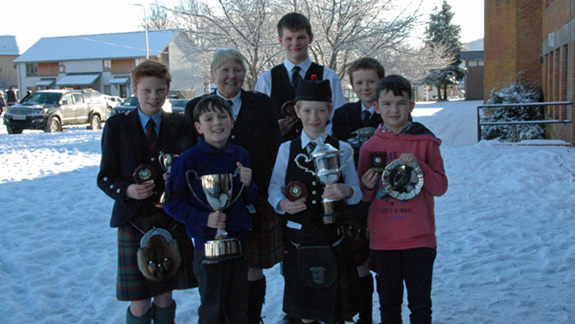 The annual Vale of Athol Pipe Band Junior Solos took place on 20th January. The results of all events can be found here and images of our morning and afternoon winners. The RSPBA Dundee, Perth and Angus Branch ("the Branch") respects your privacy. 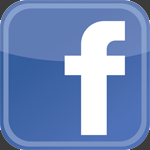 Your personal data is protected in the UK by the Data Protection Act 1998. Under the Data Protection Act, we (the Branch) have a legal duty to protect any information we collect from you. Any information that you give the Branch is held with the utmost care and security. 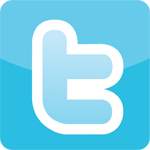 It will not be used in ways to which you have not consented. We do not and will not pass on your details to any third party or government department unless you give us permission to do so or as otherwise required by law. This approach to your data protection applies to members of Pipe Bands belonging to the Dundee, Perth and Angus Branch of the RSPBA and is the responsibility of everyone operating on behalf of the Branch.